Fiorella Italian Restaurant and Pizzeria. 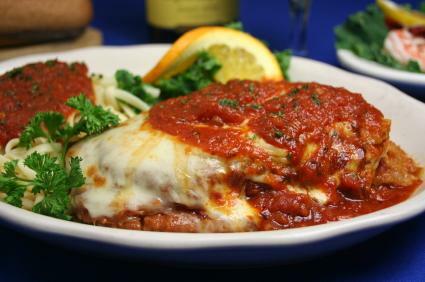 Our authentic old world Italian cuisine is made to order and you won’t find anything like it in South Florida. Explore our site and our menus, come in and have your taste buds explode from the best old world cuisine around. Once again welcome to our home. Amazingly Delicious and ready in minutes, our lunch menu items are created for business professionals and casual lunch dining. 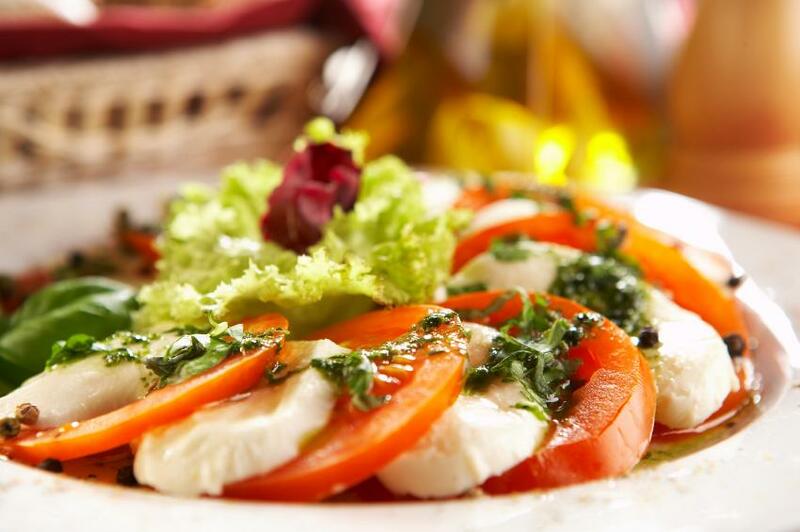 We have the full complement of sumptuous Authentic Italian dishes, including appetizers, salads, and more…it will be hard to choose! We are sensitive to your needs and prepare delicious gluten-free plates so you can dine with your guests who order traditional meals.